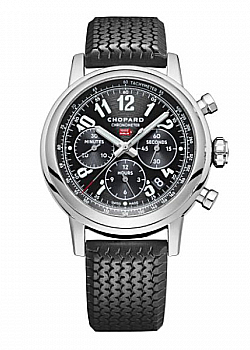 Up to 60 months 0% Deposit, 0% APR finance from only £58.83 per month. 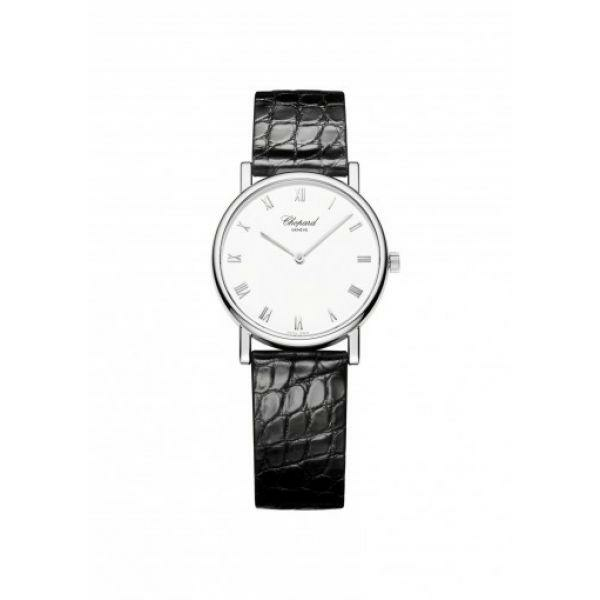 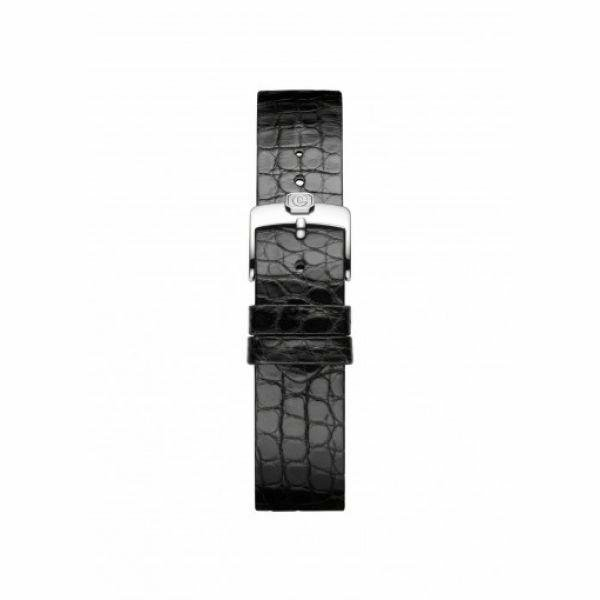 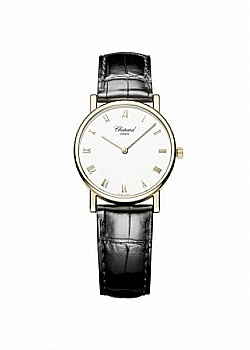 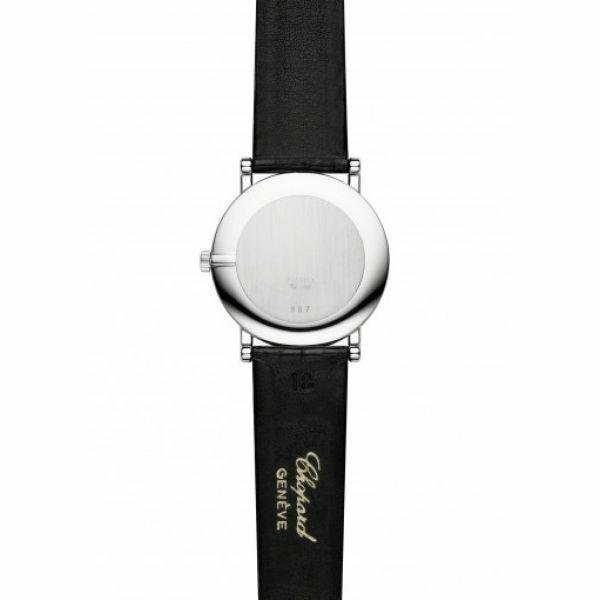 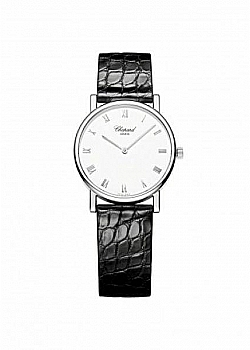 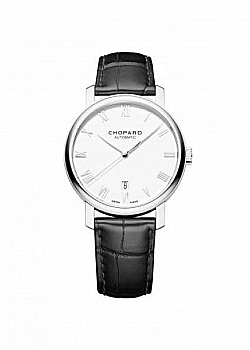 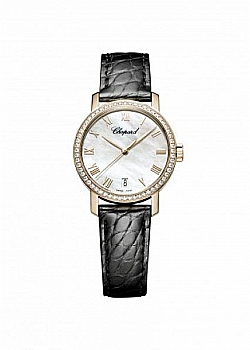 Chopard Classic Collection. 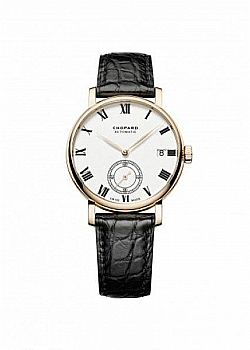 Like a fragment of history that has found its way unscathed through time thanks to its noble and understated character, the Classic collection is a bridge between past and present, a link between the prestigious pocket-watches that forged the reputation of brand founder Louis-Ulysse Chopard, and modern-day wristwatches.